There is no shortage of recreational opportunities in and around Corpus Christi. But if the inside of your garage has enough sporting equipment to rival the local outdoor store, it may be a sign that it’s time to declutter. 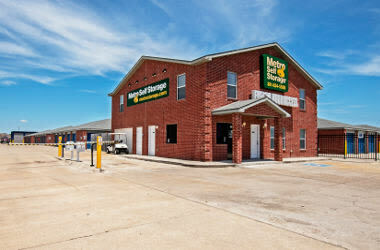 Metro Self Storage offers Corpus Christi storage units in South Side in a variety of sizes to help you get organized. Choose from drive-up units that range in size from 5X10 to 10X40, and with plenty of sizes in between there is sure to be a suitable size to accommodate your next move or decluttering project. If you need help assessing the right-sized storage unit for the items from your home or business, no worries. Whether you need long-term or short-term storage, our knowledgeable team of storage experts is here to help. You can reserve a unit online now and lock in a great web only rate. Not sure what size you need? Come by during our convenient office hours and we'll match you with the perfect unit. Could your Corpus Christi company benefit from having some extra space for inventory or office furniture? 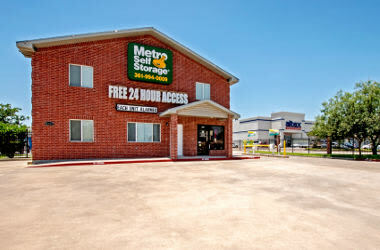 Why not consider Metro Self Storage in South Side? Our single-level storage facility is designed from the ground up to meet a variety of commercial storage needs. Our storage professionals can help you assess your business inventory, including any large or awkwardly shaped items, and match you with a few sizes we think might work well for you. 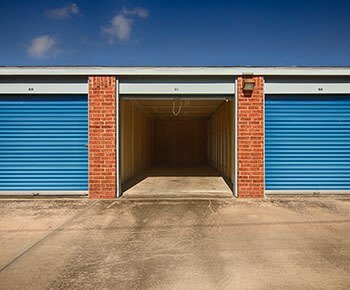 Whether you are moving, remodeling, or planning to declutter your home, when you are shopping for mini storage in South Side Corpus Christi there is a lot to consider . When you need a reliable storage solution, get organized with Metro Self Storage. Clean, secure, competitively priced, and staffed by some of the friendliest people around, Metro Self Storage offers an easy-to-reach location for your business and personal storage needs.